One of the best and most valued services we’ve discovered since moving to The Hague is SMASH — an out-of-hours emergency GP (huisarts) service. 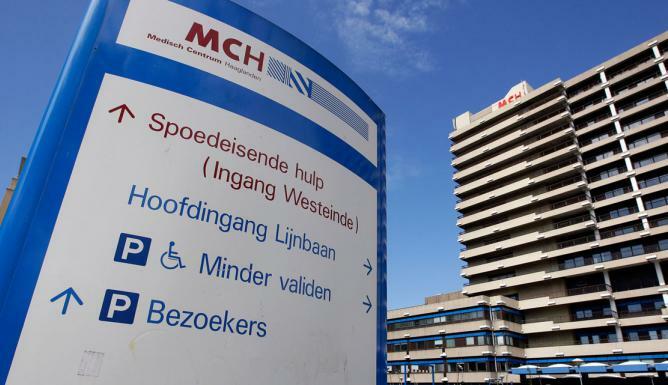 Via the SMASH helpline, you can get a referral to see an out-of- hours doctor at MCH and other hospitals in The Hague. SMASH isn’t for ‘common’ questions that can wait until the next day. It’s for emergency questions which aren’t life threatening but are serious enough that you don’t want to wait until the doctor’s office opens again. If you are facing a life threatening situation such as a heart attack, please call 112 and not SMASH. In our case, we’ve used SMASH to help know what to do when kids woke up screaming in pain for no apparent reason, or when they were running a high temperature for hours, were listless and wouldn’t drink. We also called when a prescribed medicine seemed to be giving serious adverse effects. Every time SMASH operators have been helpful, reassuring and quick to refer us to a GP if there’s been any doubt about the cause of the problem. There’s no cost for the SMASH service (assuming you’re insured in the Netherlands) and, although their website is all in Dutch, the people we’ve spoken to also will talk with you in English. Save the SMASH number in your phone, or write it down and stick it somewhere obvious so that you can easily find it at midnight. The peace-of-mind they give is priceless. One Response to Expat Questions: Who can I call if I need a doctor at night, on weekends or during holidays? I can also recommend the Care2Go walk-in clinic at the Central Station if you are in need for a quick advice, medication or procedure during the working day or on the move. I was skeptical, but the staff was very professional, thorough and friendly. You need to pay a fee upfront, but almost all insurers will reimburse you.